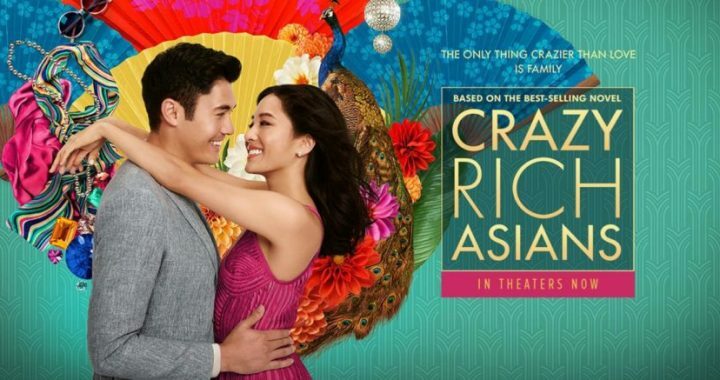 Come enjoy Crazy Rich Asians (2018) on our big screen! This movie is rated PG-13. Popcorn will be provided.